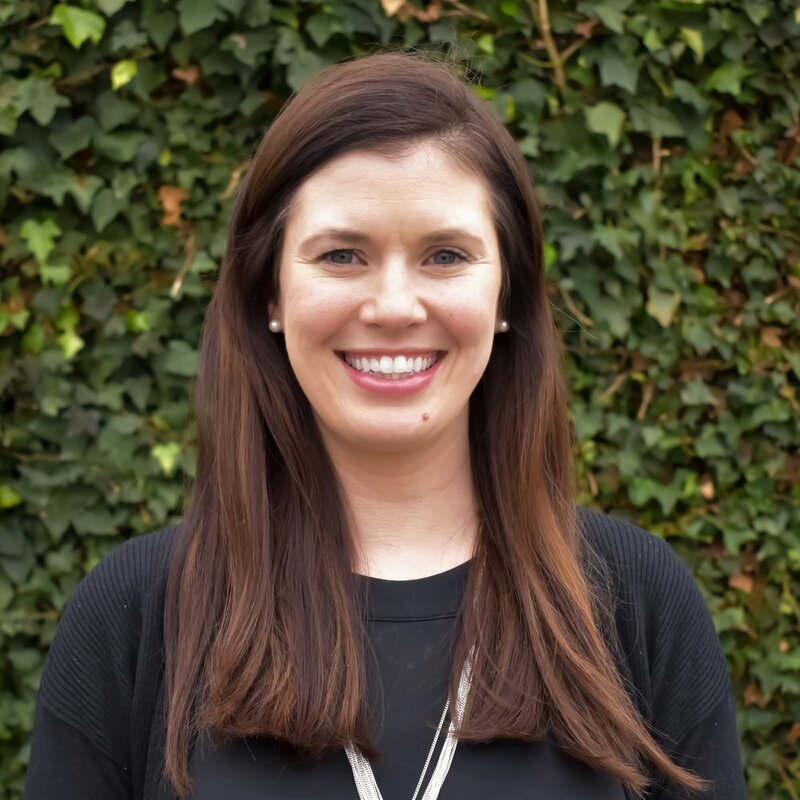 Clare has worked in education for the past six years, most recently as a Teach for America corps member working with kindergarten, 1st and 2nd grade students who receive special education services at Francis D. Pastorius Mastery Charter School in North Philadelphia. Prior to that, Clare worked for three years as an Operations Specialist in the Office of Human Capital supporting the Chief of Staff at DC Public School’s Central Office. She is excited to join The Primary School because of its mission to create schools and programming that addresses the diverse needs of the whole child. She brings joy, enthusiasm and love with her to the classroom every day. Clare received her BA in Psychology from the University of Delaware, her MA in Organizational Development from George Washington University and her Teaching Credential in General and Special Education from the University of Pennsylvania.